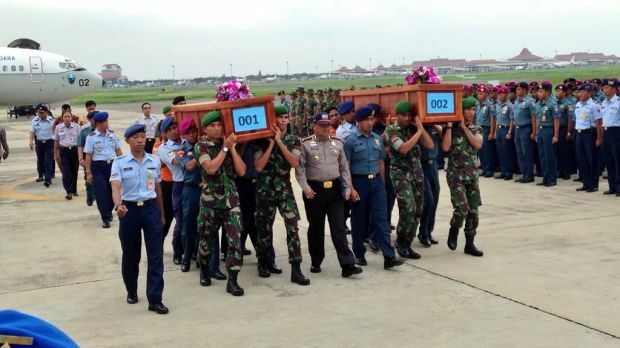 massive hunt for the 162 victims of AirAsia Flight 8501 resumed in the Java Sea on Wednesday, with seven bodies, including a flight attendant identified by her trademark red uniform, recovered. But wind, strong currents and high surf hampered recovery efforts as distraught family members anxiously waited to identify their loved ones. It is the New Year! 2015 is here with us. We wish all our fans a fruitful 2015. Below is a collection of beautiful New Year wishes and text messages for your loved ones.